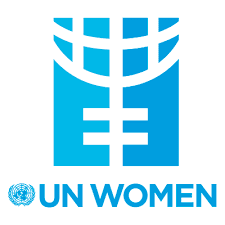 • Focal point for event management of campaigns such as HeForShe, UNiTE to End Violence against Women and 16 days of Activism, International Women’s Day, through innovative programs, grassroots advocacy, coordinating with government, CSOs, UN and media partners. • Follow communication and advocacy guidelines from HQ and RO. • Prepare press kits, track media stories, draft press releases, create and update media lists and outreach for Step it Up Media Compact. 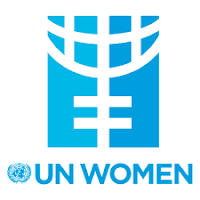 • Collect and share weekly news bulletin containing news on UN Women Tanzania, and all gender and women’s issues related news reported in local media. • Draft talking points for the Representative. • Provide inputs to packages for programme initiatives for donor review. • Upload information to knowledge management system on a regular basis, including news, updates, and resources. • Provide 1 training and workshop on communication and advocacy for staff and implementing partners, in close collaboration with the Regional Office. • Demonstrates comprehensive knowledge of information technology and applies it in work assignments. • Previous experience in Africa within the UN System and/or International Organization is considered an asset. • Knowledge of Kiswahili language is an asset.